British Prime Minister Theresa May and French President Emmanuel Macron on Monday faced anger from lawmakers for conducting air strikes with the United States in Syria in both leaders' first major military actions since coming to power. May said lawmakers were right to hold her to account for her actions, after the premier proceeded with the strikes without prior parliamentary approval. "But it is my responsibility as prime minster to make these decisions. And I will make them," May, 61, said of the intervention. Opposition Labour leader Jeremy Corbyn called for new legislation to stop governments launching military action without lawmakers' backing in most circumstances. "The prime minister is accountable to this parliament, not to the whims of the US president," he told a packed chamber. Following Washington's military lead remains a sensitive subject in Britain, where memories of participation in the US-led invasion of Iraq in 2003 are still raw. May, in office since July 2016, rejected the notion that she took orders from US President Donald Trump, saying her decision was based on Britain's national interest. "We have not done this because President Trump asked us to do so. We have done it because we believed it was the right thing to do," she said. Of the survey's 2,060 respondents, 54 percent also agreed with the statement that May "should have held a parliamentary debate and vote before intervening militarily in Syria". 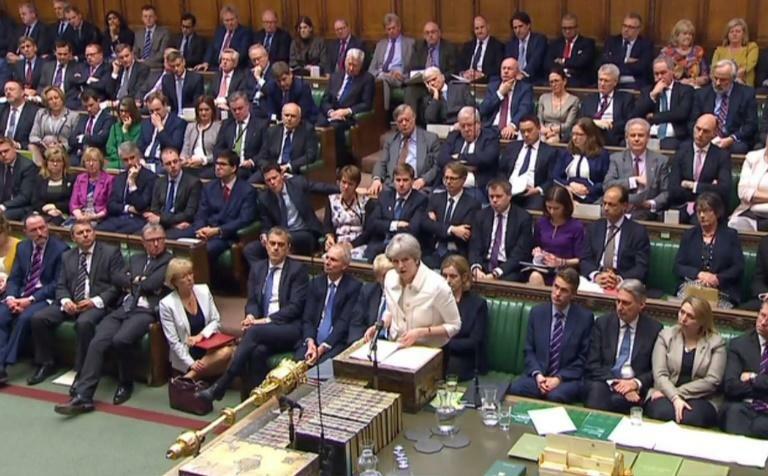 May's speech was followed by a heated debate during which some MPs called on Britain to welcome more Syrian refugees -- rejected by May -- and continue the diplomatic push to end the seven-year conflict. Outside the Houses of Parliament, the Stop the War coalition once chaired by Corbyn was due to hold a demonstration. In France, Macron has faced similar criticism for attacking Syria without consulting the legislature. He defended the move as well as his constitutional powers in a TV interview on Sunday. "This mandate is given democratically to the president by the people in the presidential election," said Macron, who became France's youngest president in May 2017. 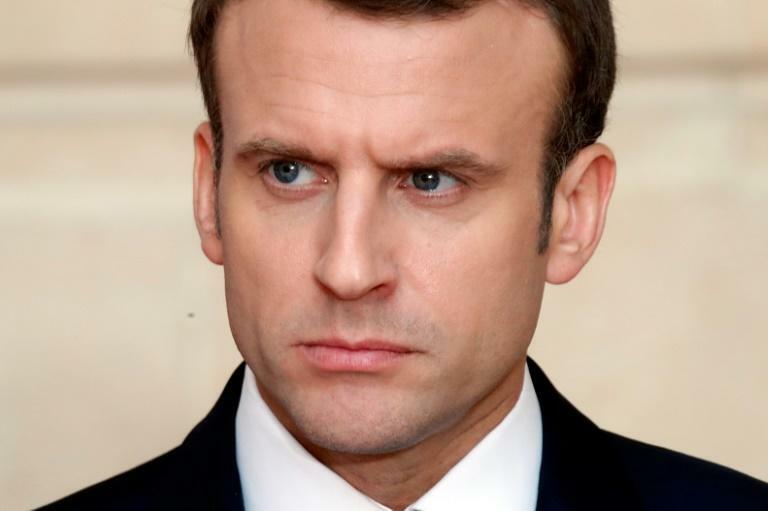 Macron, 40, has been criticised from both right and left. But at a press conference in Paris on Monday, Macron said France had acted with "international legitimacy". He argued that the operation was legitimate despite not being sanctioned by the UN since under a 2013 UN resolution Syria was supposed to destroy its chemical weapons arsenal.